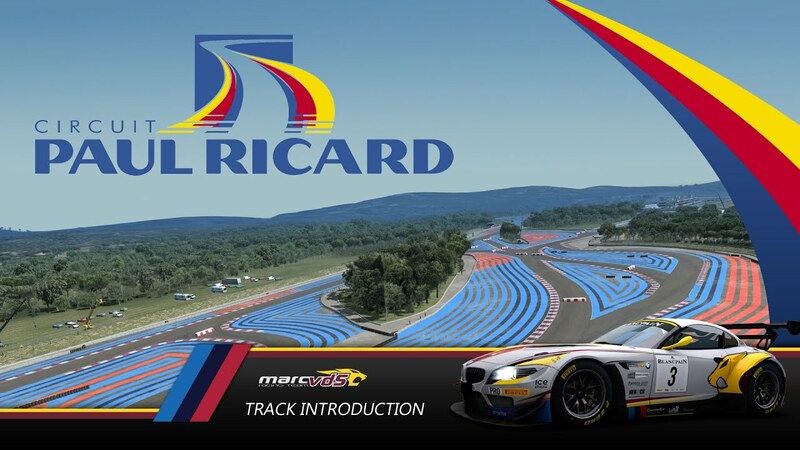 Paul Ricard is a fixed stop on the calendar of all major racing teams, this is where the limits are tested. 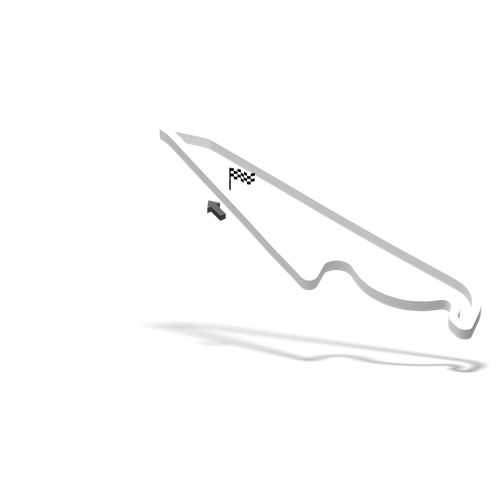 The signature blue markings on the track act as massive run-off areas, allowing teams to run at 101% without having to empty their car for gravel when it goes wrong. 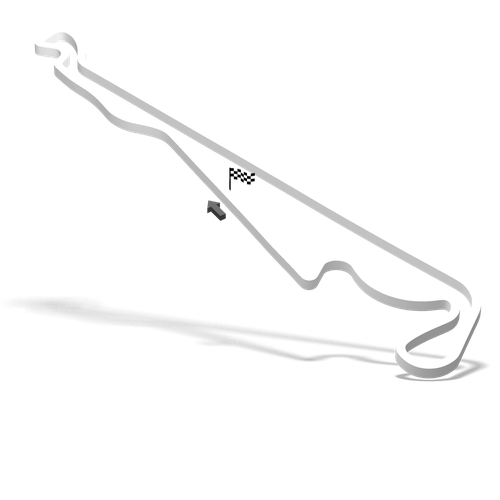 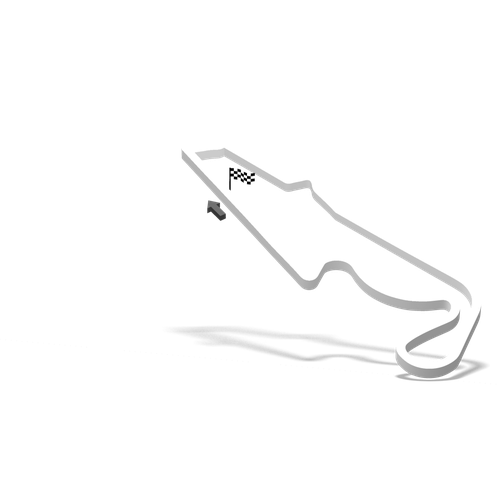 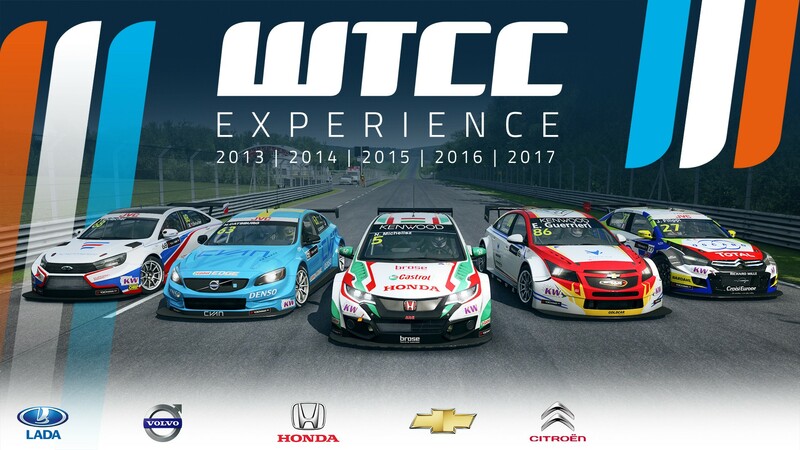 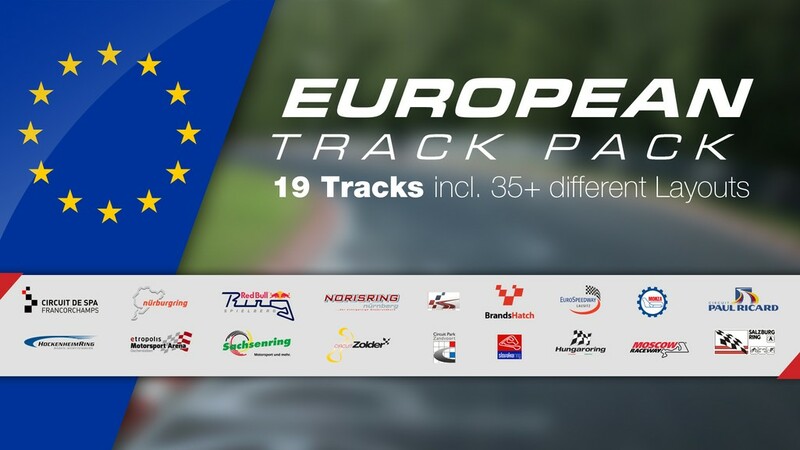 This challenging and fun track is catering to races from formula cars to GT and touring cars, it is a busy place, and one that you can now finally get to experience in detail.